Where did that hour go? The clocks changed on Sunday as British Summer Time (BST) began. 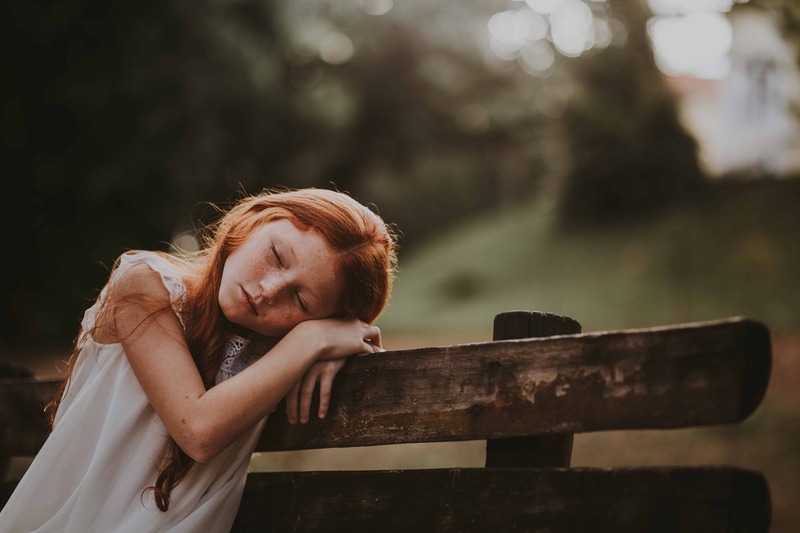 We’ve all been looking forward to the longer days with the promise of chilled white wine on the patio after work… but there’s no denying it, many of us are finding this week tough because BST messes with our body clock. Some studies suggest that the 1-hour time change can trigger some pretty serious issues. Let’s have a quick look at some of them. 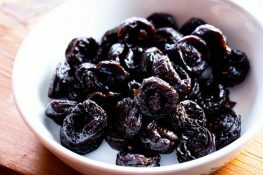 When it comes to improving bone health, Florida State University researchers have just discovered a simple proactive solution to help prevent fractures and osteoporosis: eating prunes! A massage after a hard work-out feels great and may be beneficial, but not because it improves circulation and removes lactic acid and other waste products from the muscle according to researchers at the annual American College of Sports Medicine conference. Bed Rest Ineffective for Back Pain! Rest still gets prescribed by some doctors as a standard recommendation for low back pain (LBP) and has been for years, especially within the medical community. This recommendation persists despite research evidence suggesting that prolonged rest serves no purpose and may delay return to work and resumption of normal activities.